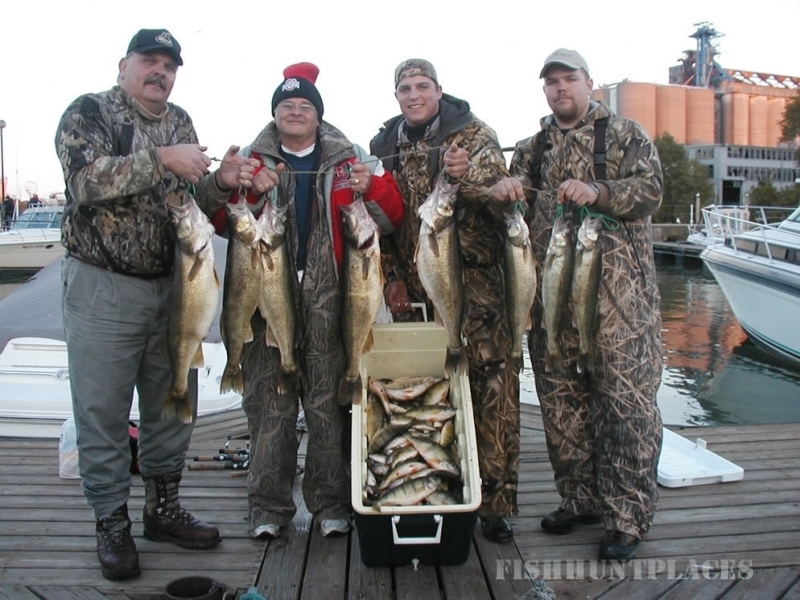 Walleye fishing in 2007 was considered one of the best years since the late 80's. Many think this is an indication we are now just coming into another 10 year stretch of quality fishing on Lake Erie. 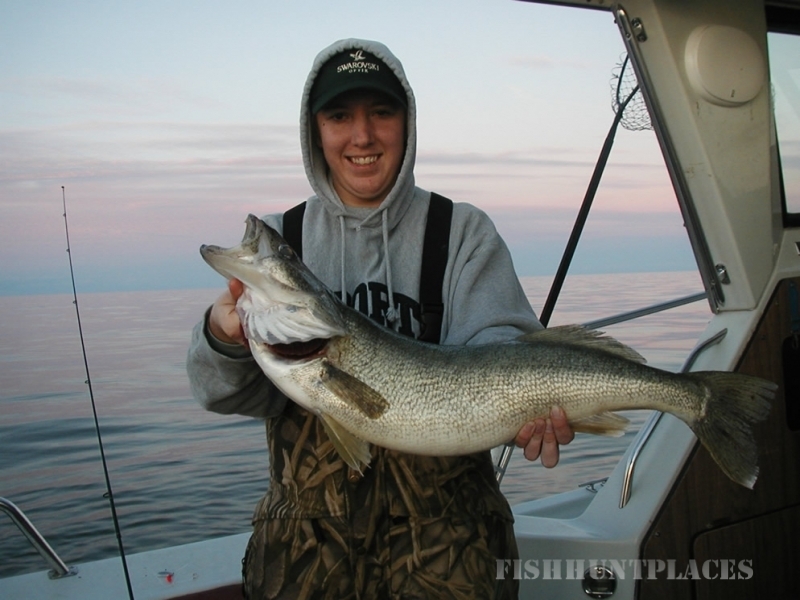 Walleye fishing is not only best in the spring or early summer, some of the very best fishing for trophies or limits of walleye can be in late summer and early fall. 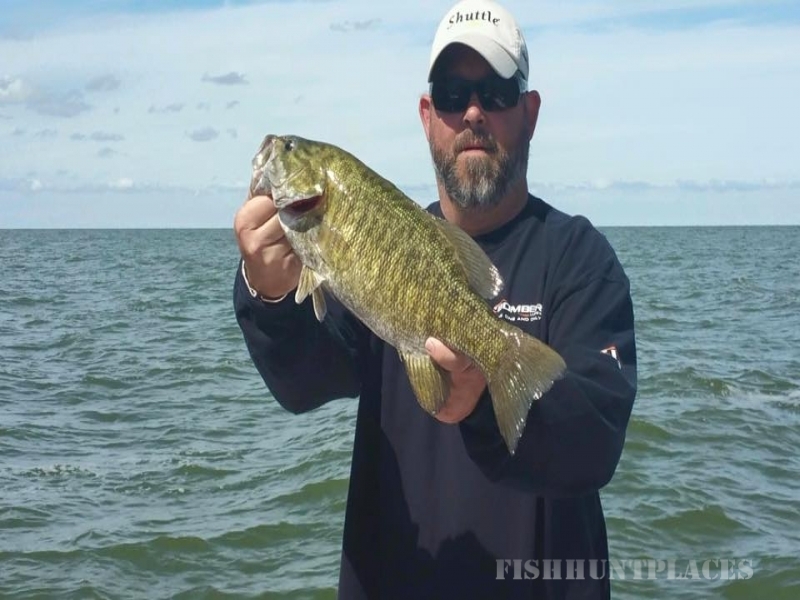 You will find some of North America's best smallmouth bass fishing in the western basin waters of Lake Erie. The islands found here produce some real trophy fishing. 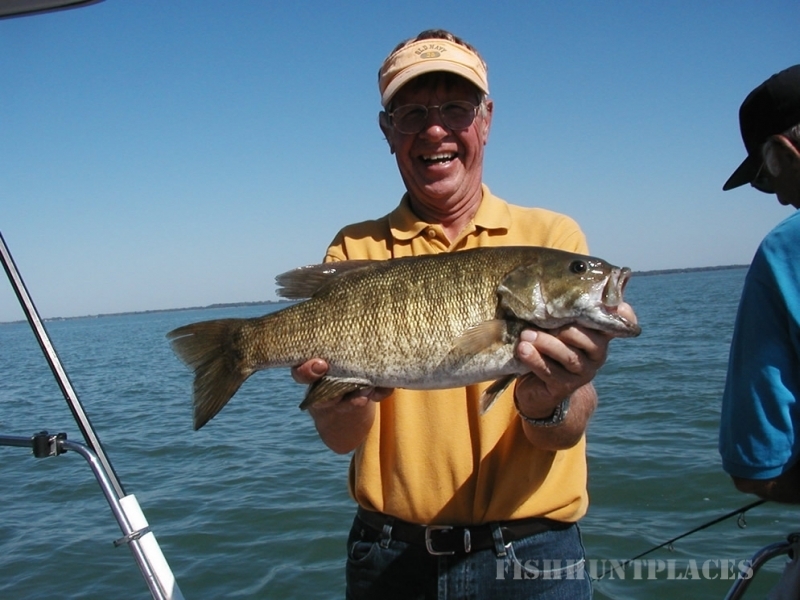 Fishing for bass can be your entire trip or many find a combination walleye / bass or walleye / perch trip to be a great change of pace. When perch start biting, it's time to bring the family, especially the kids, as the more poles in the water the better! 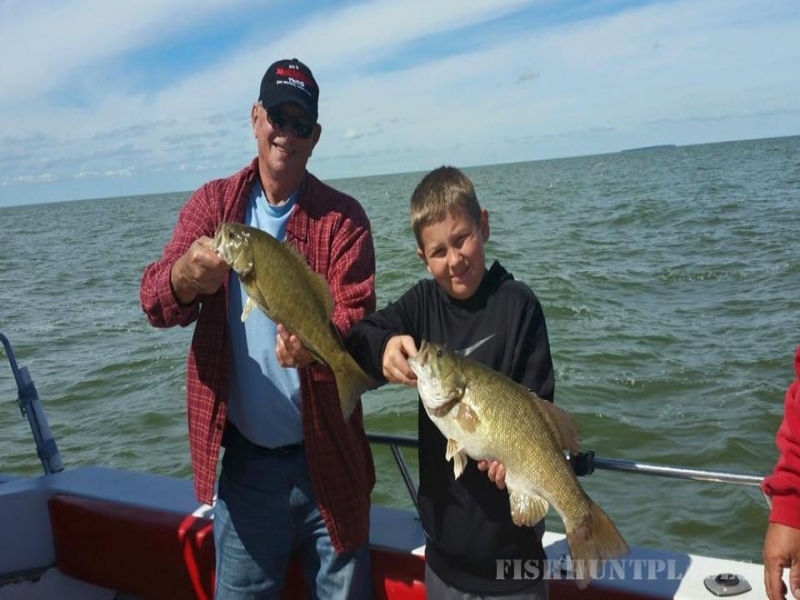 Smallmouth Bass and Walleye - or Perch and Walleye. 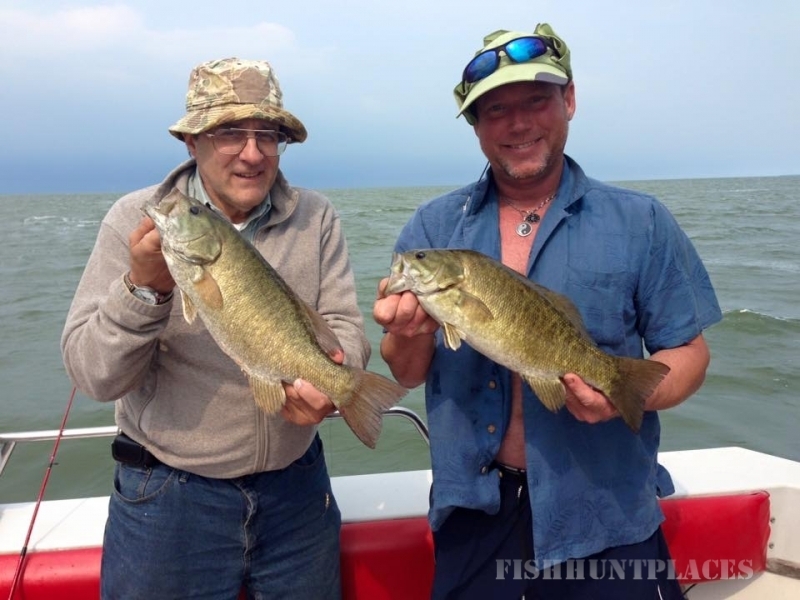 Many people have said the Lake Erie perch is some of the finest tasting fish they have ever enjoyed. The meat is firm and mild tasting, usually a filet is just about the right size for a tasty fish sandwich.